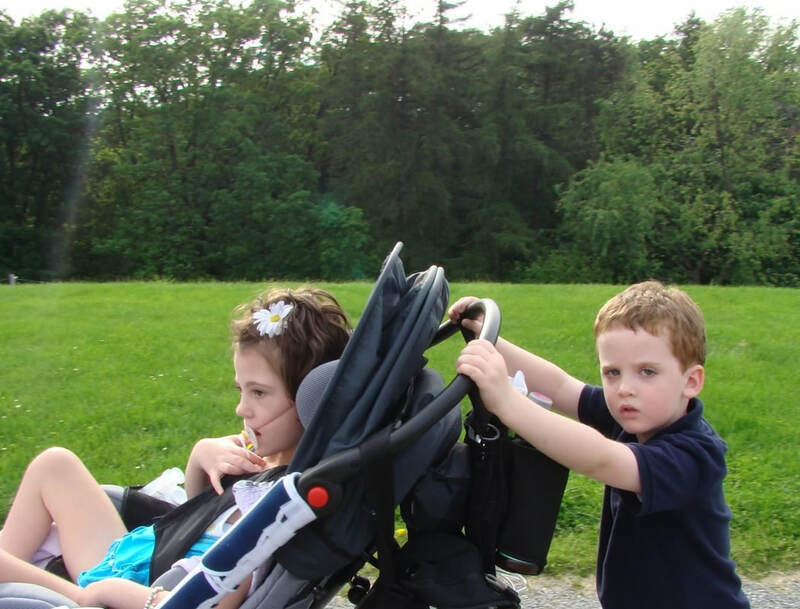 The mission of Silver Linings Foundation is to assist America’s disabled population (all ages and any diagnosis) and their families by providing them with Medical Care Guides, education, resources, and the equipment they need. ​Click on the Resource Tab for more information on the grant application process. Silver Linings Foundation is a non profit organization with 501(c)(3) status. We are focused on providing tools to better educate families and caregivers of disabled individuals on the availability of disability resource services, rights, and disability grants that can address the unique needs of the individual and family. By helping to alleviate common stressors, families will be free to instead focus on the quality of life of the individual with disabilities. It is our foundation’s goal to help our individuals and their caregivers locate all the resources available to them. We help with obtaining medical supplies and DME (Durable Medical Equipment). We provide seminars to help caregivers continue to advocate for their loves ones and to better communicate with the Health Care Team. Silver Linings functions as an advocate for the individual with disabilities and their family. We help families navigate through such processes as working with your insurance providers and Medicaid to help you obtain medically necessary equipment, DME equipment and medical supplies. In cases where financial strain is a critical issue, we can help secure funding and resources for families in need by giving grants. ***Applicants must fill out the grant application. Click on Resources Tab above for more information on the grant application process. At Silver Linings Foundation we are working to create hope and the opportunity for a better world. We can only do it with your help. ​Join with us in our mission and donate now.